2. The stakes are raised; ‘A Vengeance of Angels’ is complete. Tony B Andrews – The Plucked Series. Scratch has many applications throughout the world, but recently it has been linked to the proposed existence of Dark Matter. Many in the English-speaking world are already familiar with phrases such as; ‘built from scratch’ and ‘written from scratch’ but it seems that this innocuous phrase may have primeval origins. It has been proposed in group discussions that since every conceivable object in existence can (theoretically at least) be ‘created from scratch,’ and many ephemeral concepts, such as music and poetry can also be written from scratch, then it follows that Scratch in itself must be all-pervading throughout the civilised world, and possibly far beyond. .
For both corporeal and non-corporeal concepts to be created from scratch, then we might wonder if not only man, but nature itself is capable of utilising this versatile substance. 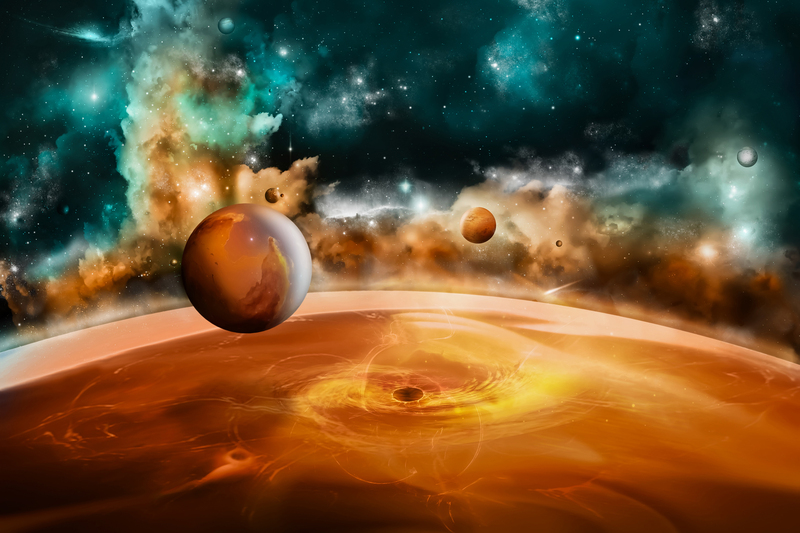 It may be that the sun and its attendant planets were all created from Scratch, for there was a time when none of these celestial objects existed. This would imply, it could be argued, that Scratch has existed since before the creation of the Solar System and even the Milky Way galaxy. The possibility exists, although it remains highly theoretical, that Scratch may date as far back as the Big Bang (the proposed point of creation of our Universe)… or even beyond. The Ekpyrotic scenario proposes that the Universe was created by the collision of branes (membranes) around 15 billion years ago. 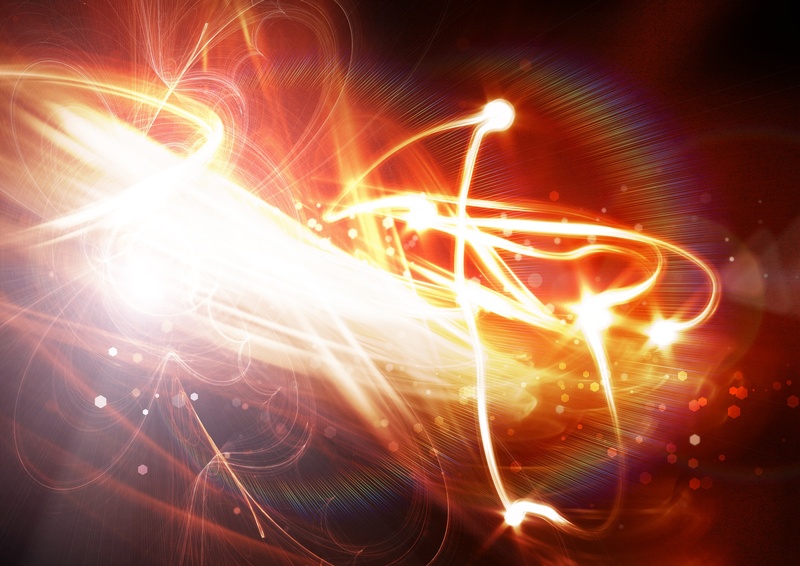 This would have created a tremendous burst of energy that may later (within 10-43 seconds) have condensed into primordial matter, a random collection of hadrons and quarks that might collectively be referred to as ‘proto-Scratch’. In essence, the Universe itself may have ‘started from scratch’. Once the initial burst of energy and condensing particles had radiated outwards from the point of the collision,cooling and dissipating, much of it is thought to have formed Dark Matter – possibly vast pockets of quiescent Scratch. This substance appears, at least for now, to be in abundance, but research could reveal that the supply of Scratch may actually be finite. And if that proves to be the case, there will be fewer and fewer wonders that are truly new to our eyes and ears. Unless, of course, Scratch can be recycled. 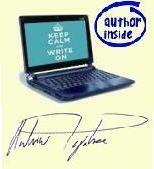 Amazon KDP, Smashwords, Kobo and Scribd. Paperback version now available too!! Amazon KDP & Smashwords, Paperback now available! Available from Amazon KDP. Paperback coming soon! Midsummer 2018. 128,000 words. On target for 1/4 million by year end. Plucked In Space released late 2017. 2017 target of 1/4 million words exceeded. final count 300, 100 words on 31st December! ‘Half a million words 2016’ final count: 502,000. One Million Milestone reached 6 December 2016. Total: 1,013,546 over 24 months. Michelle Oelttjen – on reading, writing and anything else! 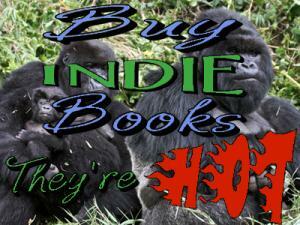 Indie books from Amazon, Smashwords, Barnes&Noble, SkoobeBooks, Kobo, Goodreads and many more! WordPress.com Without whom none of this would be possible! Find me on FaceBook Now on FaceBook! Welcome to the 21st Century! High Quality pics Impressive, very impressive. English to Hebrew translation Forum Need a Hebrew expression? English to Latin translation Need a Latin phrase? On Line Thesaurus Thesaurus \The*sau”rus\, n.; pl. Sunrise and Sunset Calculator Useful for getting the timing exactly right! 14,795 wonderful people have stopped by to say hello. an event horizon is a region in spacetime beyond which events cannot affect an outside observer. Tales of Valkyries and Martians, ghosts and kitsune, were-coyotes and neodymium lasers. Not all at the same time, thankfully.